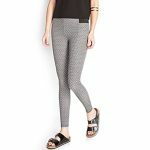 The Black Printed Leggings is a vibrant and gleeful piece that brings out the inner girl in all women without compromising on thoughtful style. 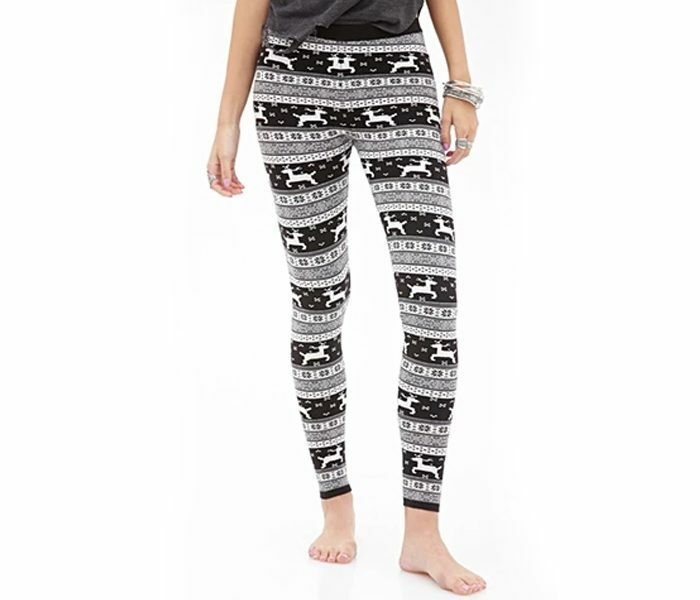 These leggings can be teamed with short or long top wears to create looks for individual occasions. The over-the-ankles length makes this option footwear friendly and contributes as an essential to all summer wardrobes.